It’s not every day that a woman tops the Texas charts with back-to-back No.1s. In fact, this week Sunny Sweeney sets a new record as the first female to have ever reached No.1 with consecutive singles in the history of the Texas charts. 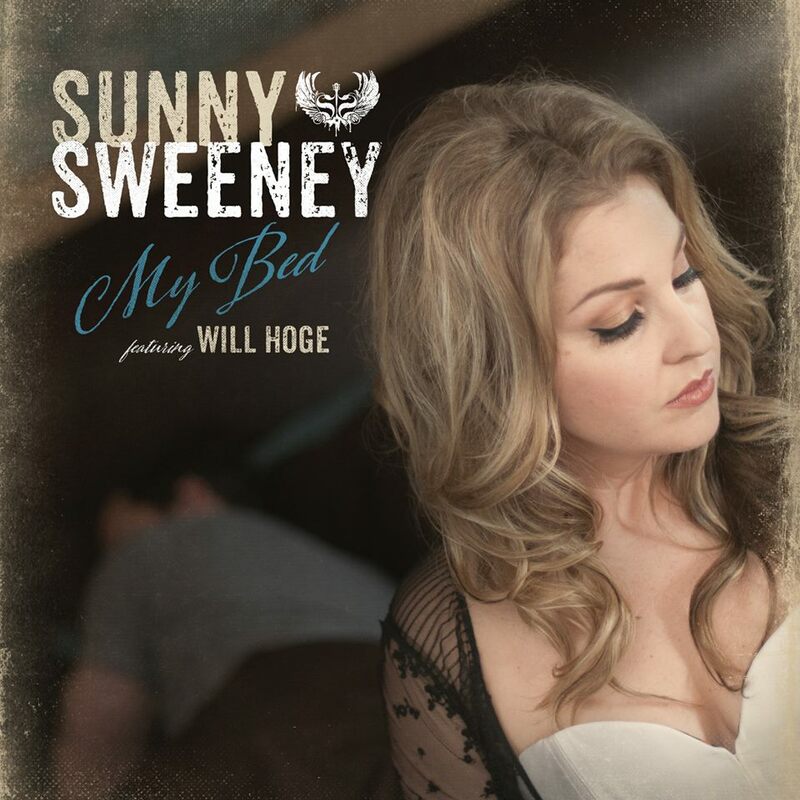 “My Bed,” a duet sung by Sweeney and GRAMMY nominated Will Hoge, is the second single off Sweeney’s critically acclaimed album Provoked, following the success of her first single “Bad Girl Phase,” which spent two weeks at No.1 in fall of 2014. “My Bed,” written by Sweeney, Ashley Monroe and Angaleena Presley, is an emotional and meditative ballad about the dissolution of a marriage. Sweeney, who has been through a divorce herself, says she has been touched to see the emotional connections her fans have with this song. Sweeney, who set the record as the first female in a decade to reach the top spot on the Texas music charts with “Bad Girl Phase” last fall, released her third studio album Provoked with Thirty Tigers/ Aunt Daddy Records. Thirty Tigers’ Founder and President David Macias expressed his gratitude for Texas radio’s constant support of Sweeney. Provoked, which Rolling Stone ranked among the Top 10 Country albums of 2014, is proof according to The Washington Post that “she [Sweeney] still belongs alongside Miranda Lambert and Gretchen Wilson on Nashville’s A-list of no-guff-takers.” Earlier this year, Sweeney spent time on the road with Lambert as part of her Certified Platinum Tour and continues to play dates throughout the US this summer. For more information about Sunny Sweeney, visit sunnysweeney.com or follow her on Facebook, Twitter and Instagram.